We are about to see a revolution in manufacturing. During the industrial revolution of the early 20th century, the production line changed the way things were manufactured. Now, a hundred years later we are seeing another revolution in manufacturing—the 3D printer. 3D printing is making inroads into all phases of manufacturing from prototyping to house manufacturing to consumer product manufacturing and is allowing anyone to create customized products on demand at affordable prices. Products can be easily changed to meet individual needs. Until the invention of 3D printers, products had to be mass produced to meet customer demand and lower production costs. The problem a manufacturer faces is that the products have to be exactly the same, and because the demand may change, there will be a certain amount of over-production. The flaw of mass production is that products have to be manufactured before they can be sold. 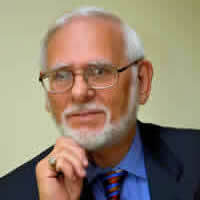 Manufacturers have market forecasting departments, which try to predict the quantities to be manufactured. Yet, an estimated 30% of all manufactured goods become overstock within months of manufacture. We can see this result by the number of overstock stores in our neighborhoods. Because 3D printing does not need standardized molds, customized products can be manufactured at the same cost as standard goods. Obviously, there is no cost savings when volume increases as with today’s production lines. Therefore, production on demand sounds good but will never replace quantity standardization and price. That said, 3D printing is making a difference in many areas of production where there are low quantity requirements that do not lend themselves to standard manufacturing, or need to be personalized. For example, you are shopping for a new pair of athletic shoes. You will be able to go into the shoe store where an employee will scan your feet and custom make your shoes on the spot in what every color that you desire. This eliminates inventory for the store; and you walk out with the exact style and color that you want. Under Armour is leading Nike, Adidas and New Balance in this category. 3D printing allows complex objects to be created in a single piece, layer by layer, skipping the traditional steps of design and production. It’s beyond making plastic toys. Today, 3D printers utilize many materials from titanium to human cartilage. They can also make fully functional components, such as batteries, transistors, LEDs, and car parts. Even a house can be manufactured with a 3D printer. Let’s look are some other areas of manufacturing that are or will be using 3D printing in the future. The automotive industry is a good place to start. The Urbee 2 is a vehicle that is being printed mostly from the ground up with 3D printers, making it extremely light. It will look like a production model when finished. The engineering team plans to drive from New York to San Francisco using less than ten gallons of gas for the entire trip. This works out to 290 MPG. The automotive industry will also use 3D printing to consolidate components into a single complex part. Car dealers will be able to create spare parts rather than wait for a part from the factory. 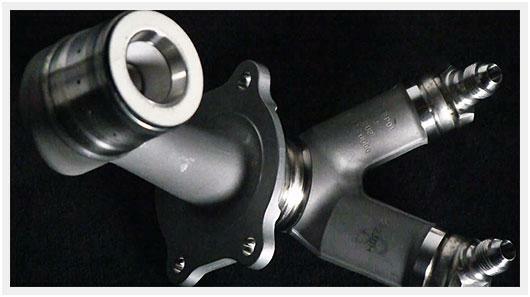 The aerospace industry will be able to build stronger and lighter parts while controlling density, stiffness and other properties of a part. Boeing, as well as other companies, is using the technology to build airplane parts, and within a few years we may even see the first entirely 3D printed airplane fuselage. GE’s aerospace division is creating a rapid 3D production line of fuel nozzles for use in the Boeing 747 and the Airbus A320 planes using the leap engine. Engineers say that the printed nozzles will last five times longer than current models being used and will be significantly lighter, which is a plus in airplane parts. I believe one of the areas where 3D printing will grow by leaps and bounds is the medical device industry. Real-to-life body models—based on a CT scan or MRI—will be constructed so that surgeons can practice a complex operation before performing it on a real patient. Implants and prosthetics will become common. Pharmaceutical companies will be able to test drugs using bioprint live tissues before human trials. There will be no waiting for a heart or liver. 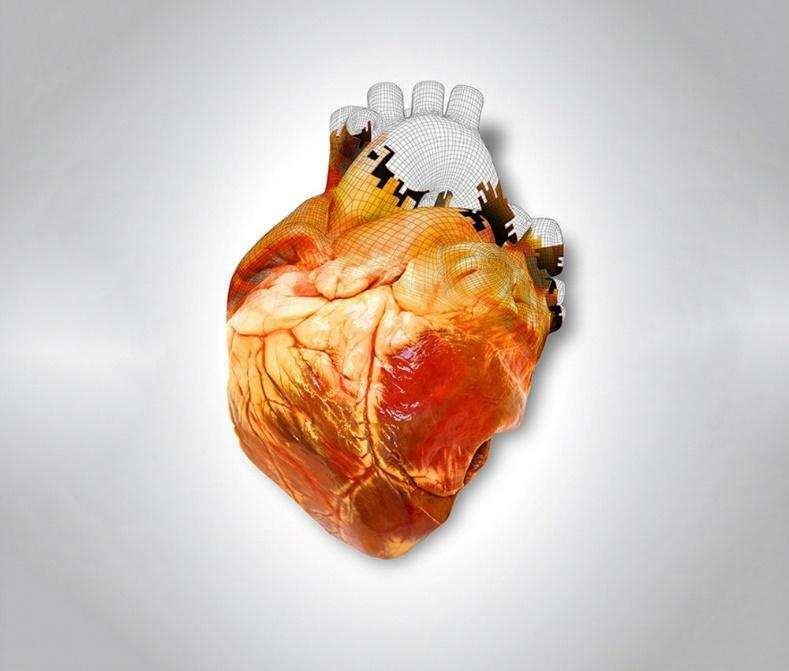 Lives will be saved as doctors print body parts using their patient’s own cells. Retailers will be able to create custom toys, jewelry, games, home decorations, and other products right in their stores. Most everyone has had to wait on a part for an appliance that has stopped working. Now, the manufacturer can digitally send the part to a repair center who would print out the part and replace the broken part with it. 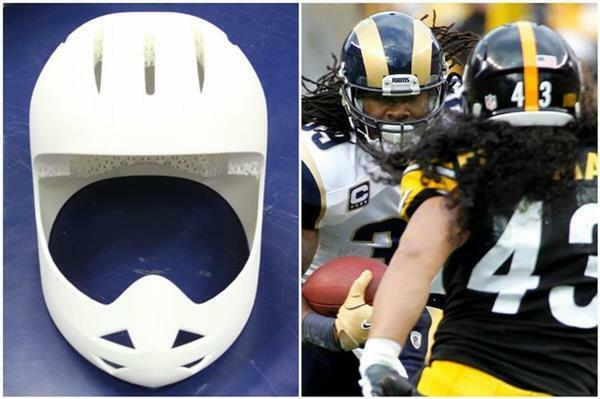 Manufacturers of sporting gear can now custom make safety gear fitted exactly to an athlete for better protection. Hubs enable consumer products to be made on-demand and much closer to their point of purchase, eliminating waste from overproduction and transportation. 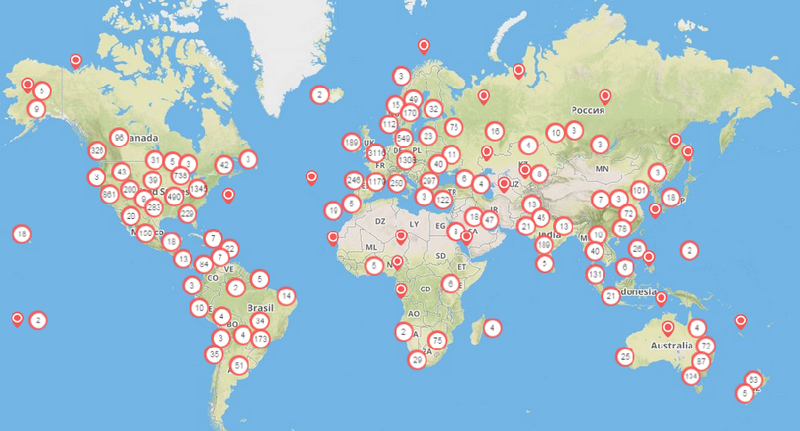 3D Hubs is accelerating this future by giving everyone direct access to 3D printers worldwide. Manufacturing as we know it is being disrupted and opens up the promise of 3D Printing to the world. How do Hubs work? It starts with a 3D model. If you have your 3D file, go straight to upload. If you don’t have a model yet, you can use Thingiverse or the 123D Gallery. 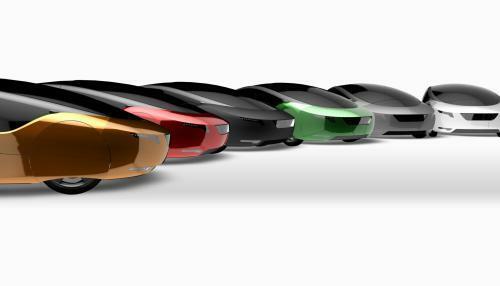 They feature an awesome collection of designs for 3D printing. After uploading your STL file you can find the Hub that's right for you by entering your location. You have full flexibility to select the hub by price or material. You then place the order. The Hub will have 24 hours to respond. Your personal contact info is kept private until after your order has been confirmed and paid in order to protect your privacy. After the order is ready, you can coordinate the pickup, or have the items shipped. 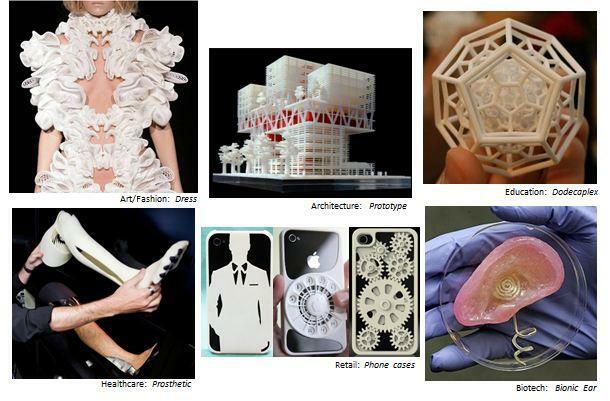 What can we expect with 3D printing in the future? To begin with—new 3D printing materials will emerge. Printing in metals is already a reality with Titanium, steel, gold, and others. We will see more development using organic materials for printing skin and organs. The 3D printers of the future will be able to print faster, better, and larger. It’s quite likely that 3D printers will come down in price, as equipment orders increase. 3D printing is not as easy as it should be. Microsoft and Photoshop are currently developing design solutions for 3D printing. In the upcoming years, we will see that 3D printers will be used for making items that we never thought could be done. It didn’t take us much time to go from a miniature figurine to high-precision metal work. Seeing how far we have come, I am sure that the sky’s the limit. In fact, 3D printing is already in the sky as part of our futuristic airliners. Engineers are still working to develop a 3D printer capable of combining different materials, such as metals and plastics, in a single print cycle. We are looking at a few years yet before this ability is realized. The 3D printing field is expected to grow more than 14% annually to become an $8.4 billion industry by 2020, according to a 2013 report by MarketsandMarkets. Currently, North America and the Asia-Pacific area are the two largest 3D printing markets. Europe is close behind and could overtake the U.S. in less than a decade.